A lighter version of the favorite scent, This body spray is the perfect way to refresh and re-energize throughout the day. This light, relaxed scent is meant to be used lavishly. Intriguing, mysterious, evocative. A complete wardrobe of signature scents and cosmetics. and iconic scents continues to redefine the world of perfume. during the same year, also as a fragrance for men and women. called Eternity Summer. Eternity Moment remains a permanent part of the collection, as does Obsession Night. 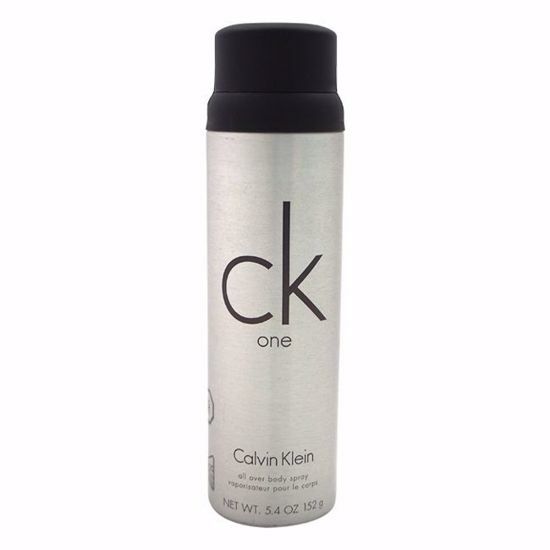 AromaCraze.com features best options for Calvin Klein perfumes or Calvin Klein cologne. 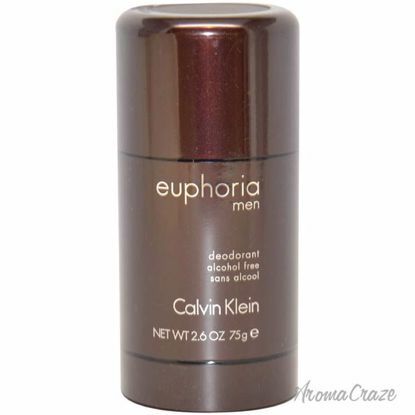 Unisex Frargances & Calvin Klein Gift Sets and More. Launched by the design house of Calvin Klein in the year 1989. This masculine deodorant has a blend of greens, crisp jasmine, sage, basil, and rosewood. It is recommended for daytime wear. Launched by the design house of Calvin Klein in the year 2006. This alcohol free deodrant stick features a blend of ginger, pepper, cedar, accord, suede, patchouli, basil, sage, redwood, and amber. It is recommeded for daywear. This body spray is the perfect way to refresh and re-energize yourself throughout the day. A perfect reflection of the romantic man dedicated to basic values family, work, health and happiness. Launched by the design house of Calvin Klein in the year 1986. This flowery fragrance has a blend of mandarin, spice, musk, sandalwood, and amber. It is recommended for daytime wear.